Emeralds have been prized throughout history for their richness and depth of colour. 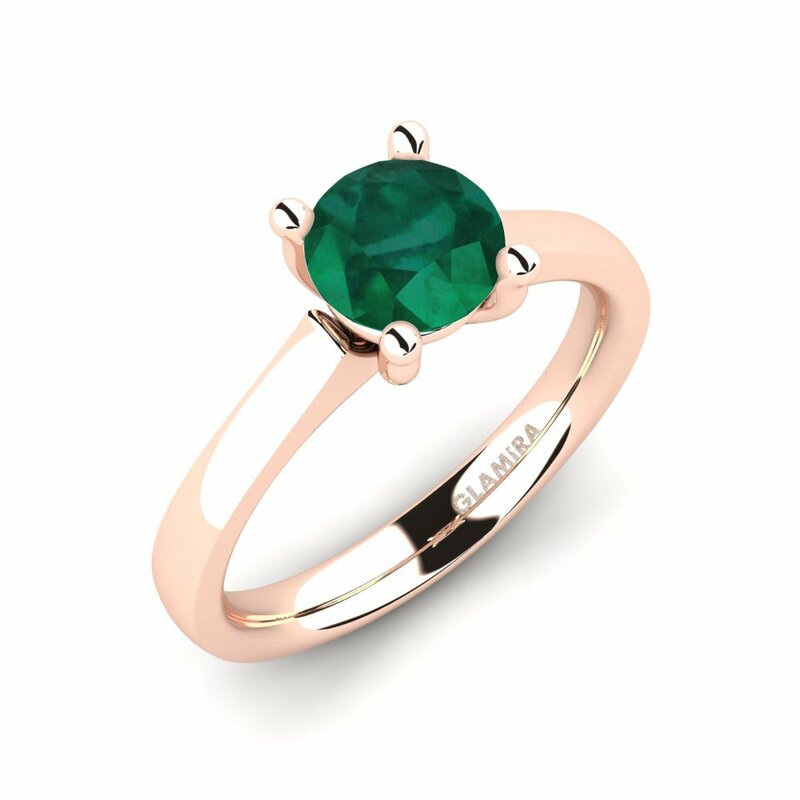 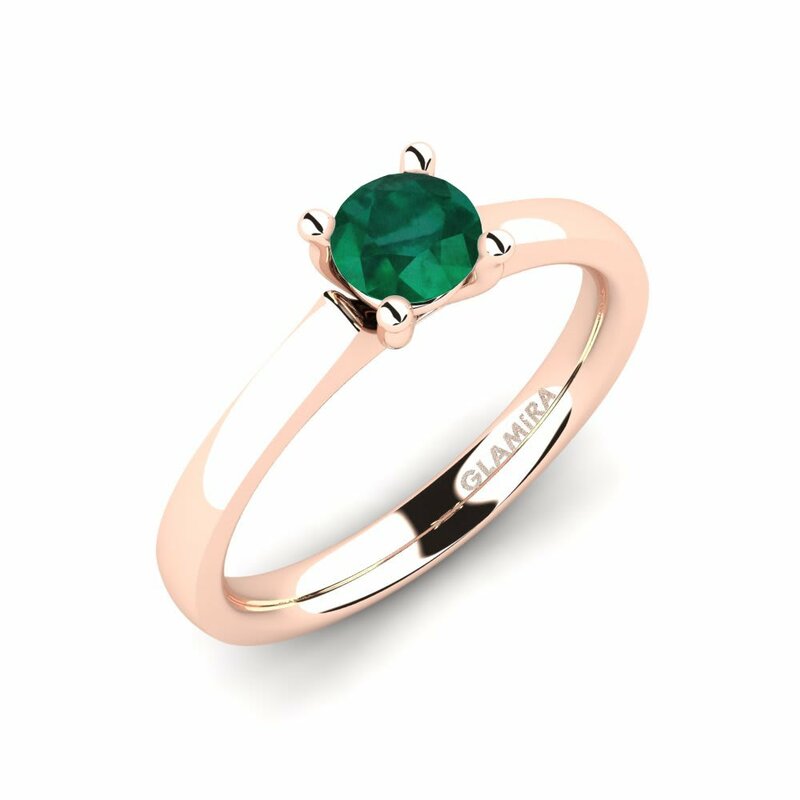 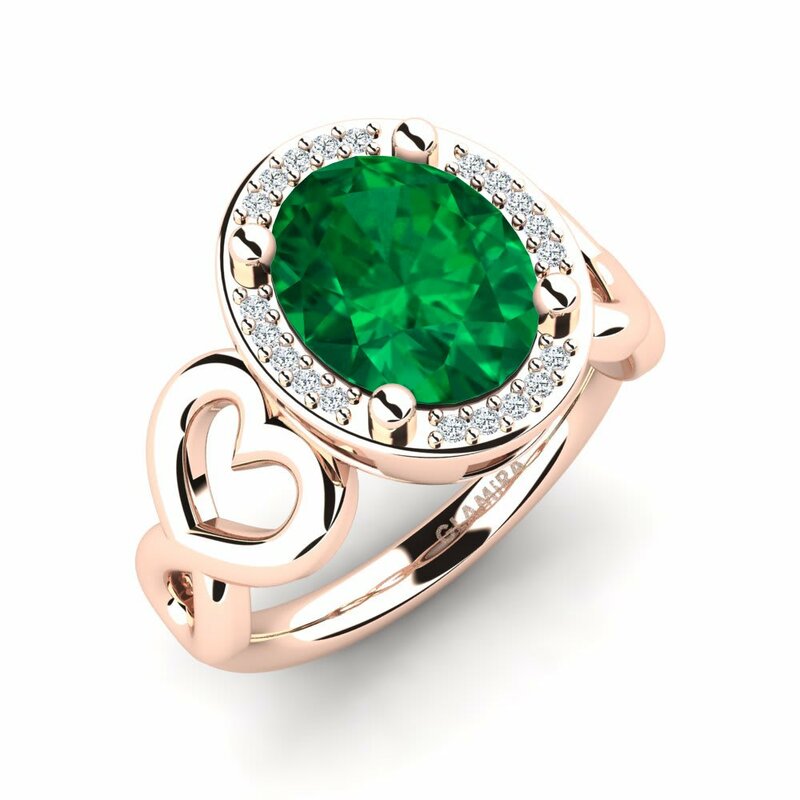 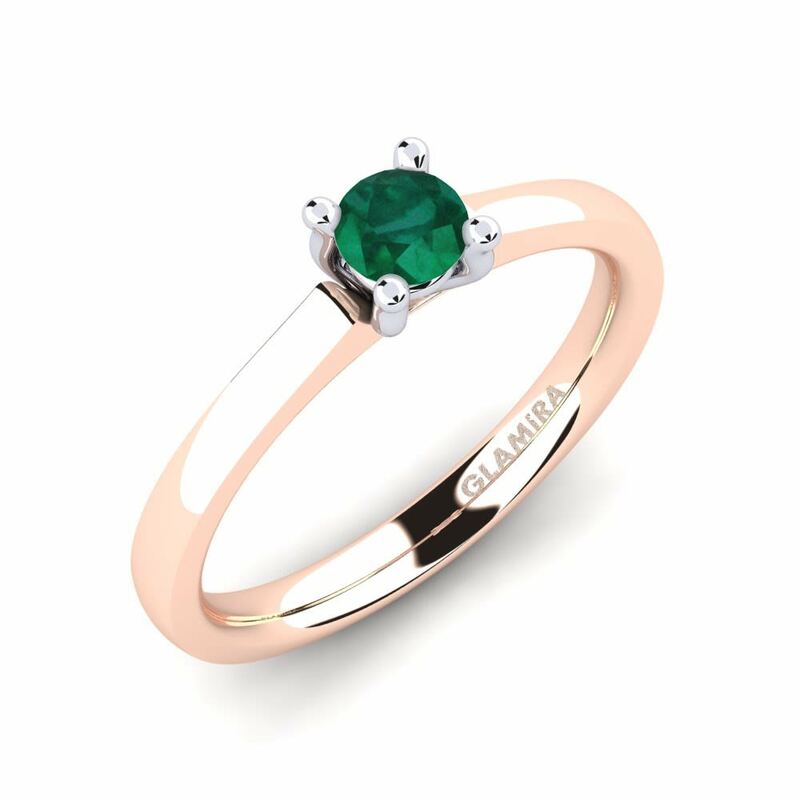 Ancient egyptians as well as indians believed that emeralds can bring harmony to their owner and help him to predict the future.Your beloved one will shine like a Cleopatra with the royal collection of emerald engagement rings by GLAMIRA which will reflect your true love and commitment. 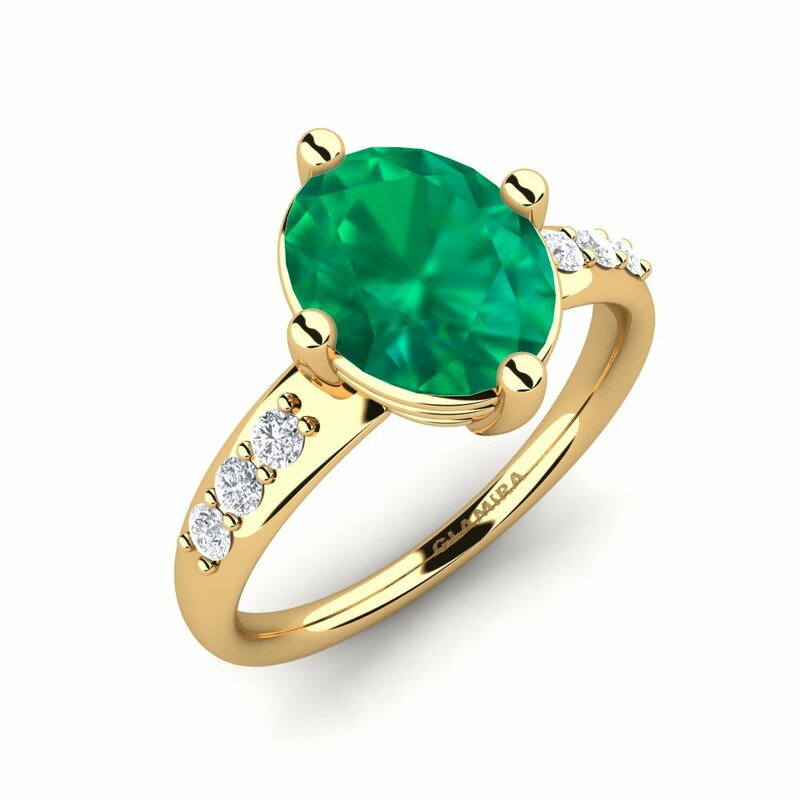 The proposal is one of the most important moments in every woman’s life, so make this moment unforgettable!